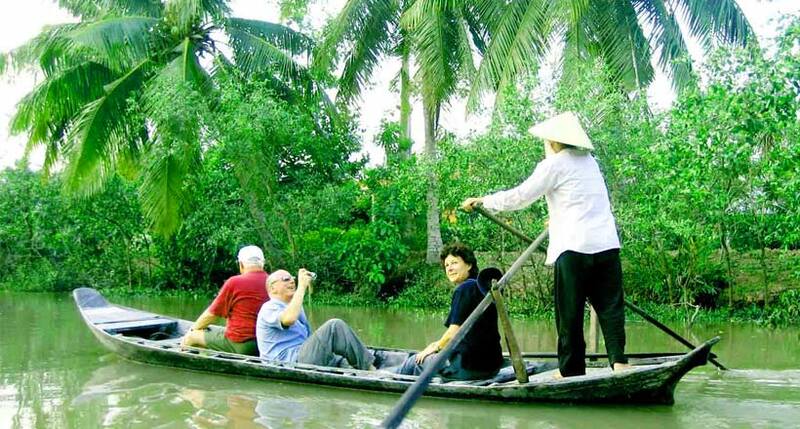 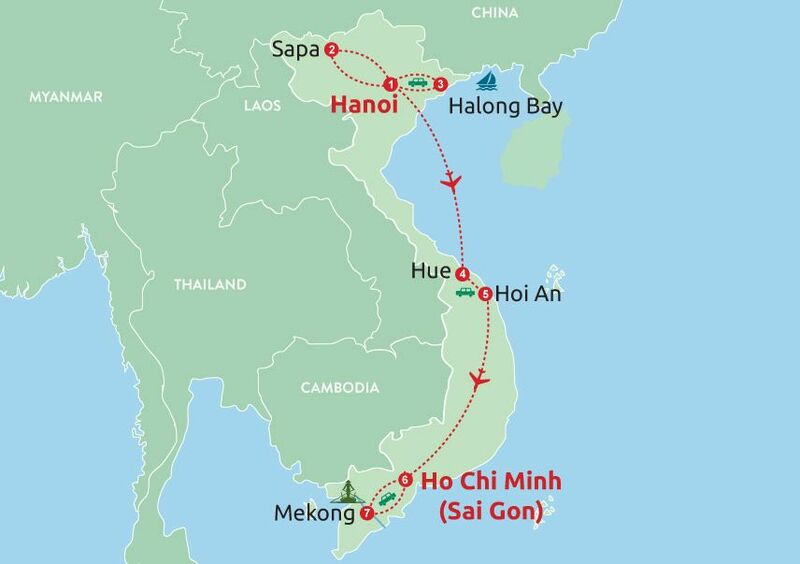 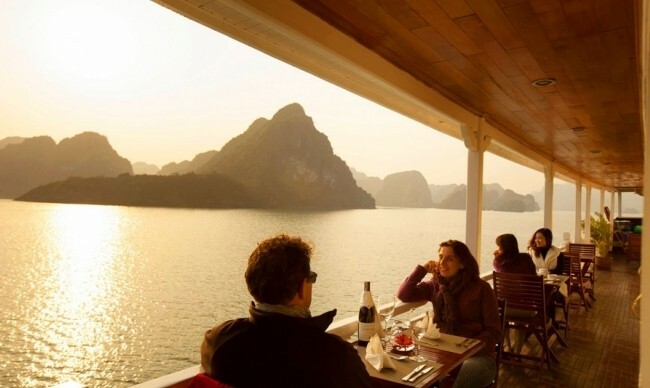 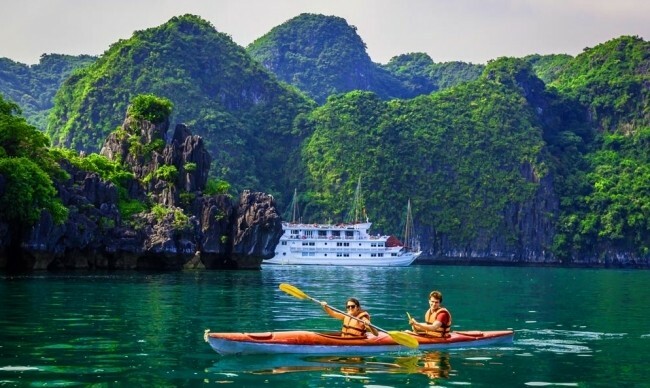 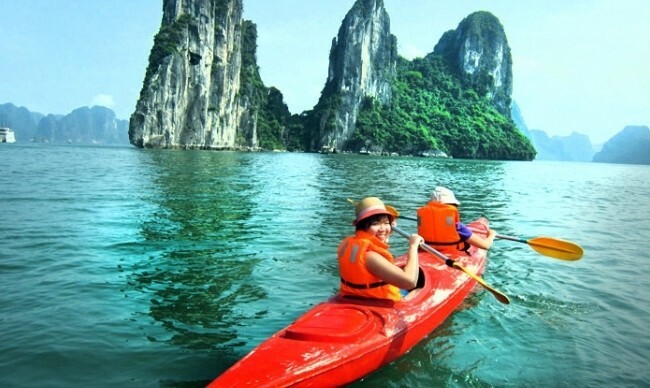 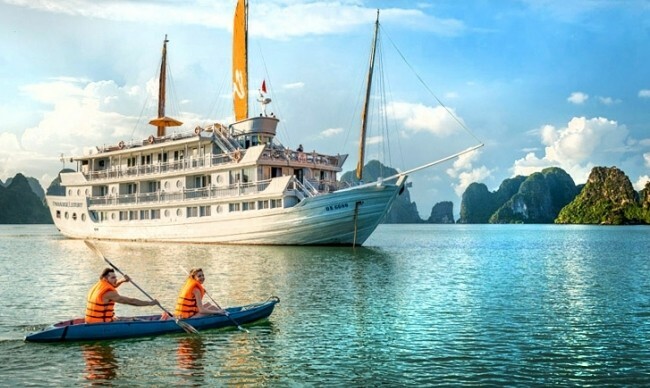 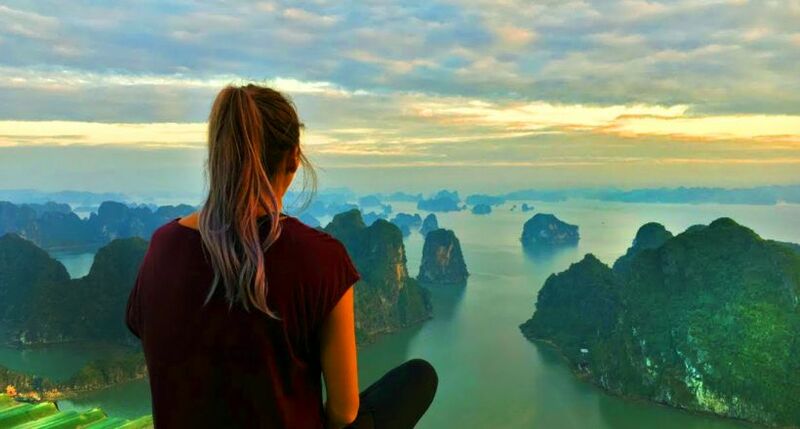 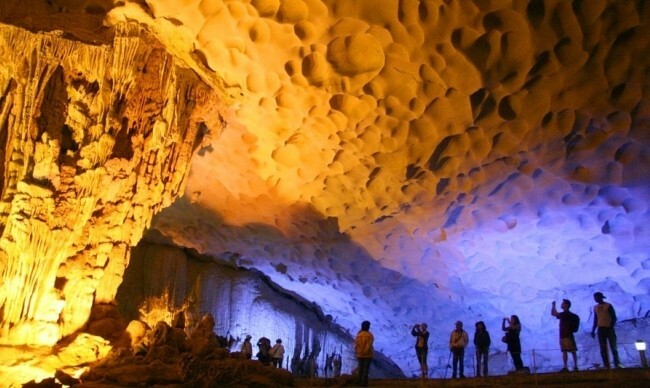 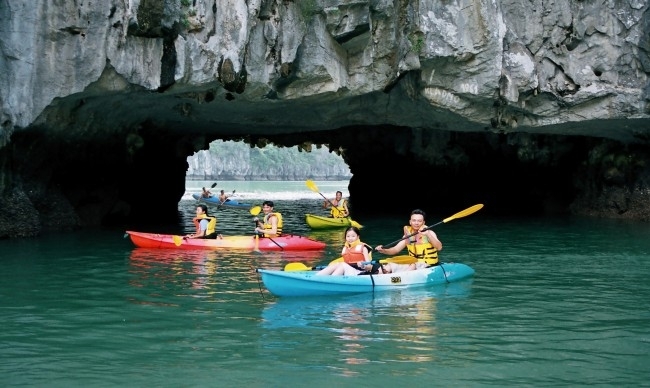 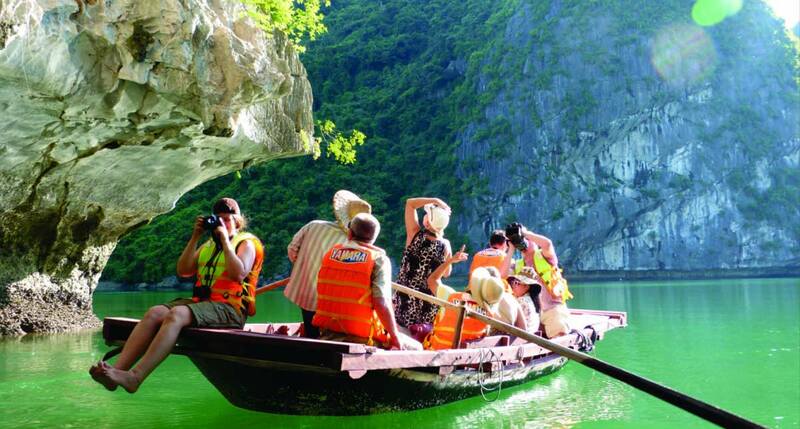 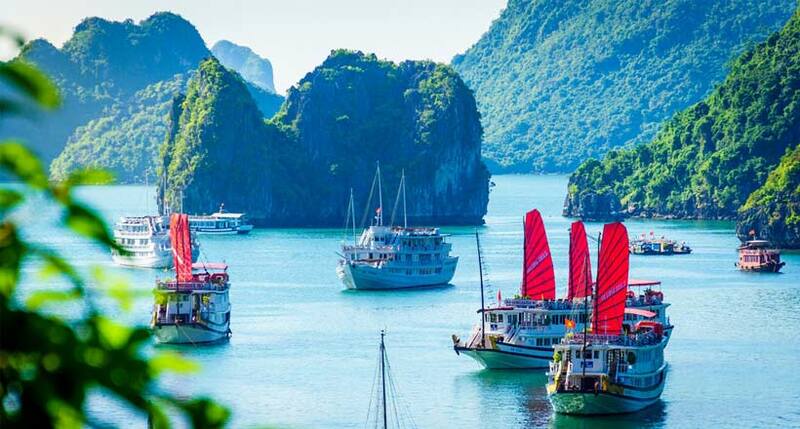 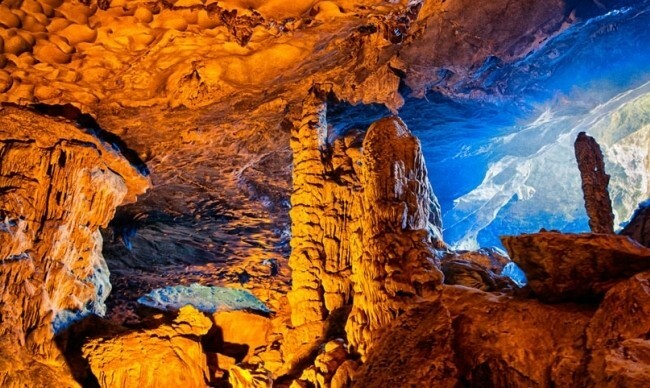 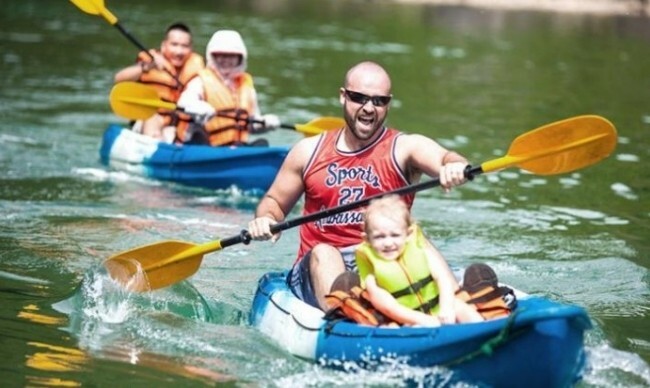 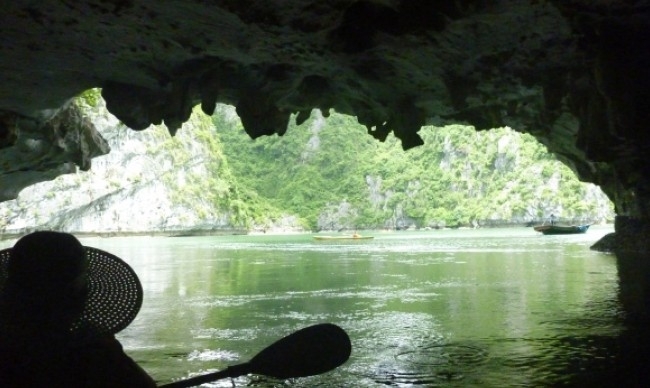 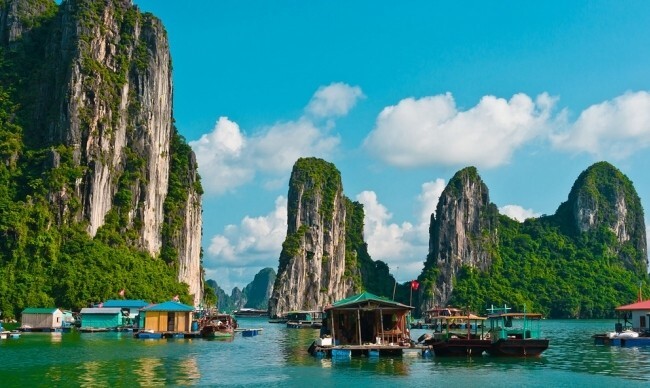 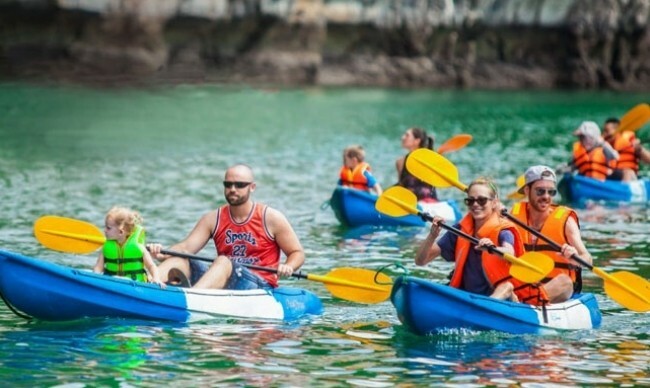 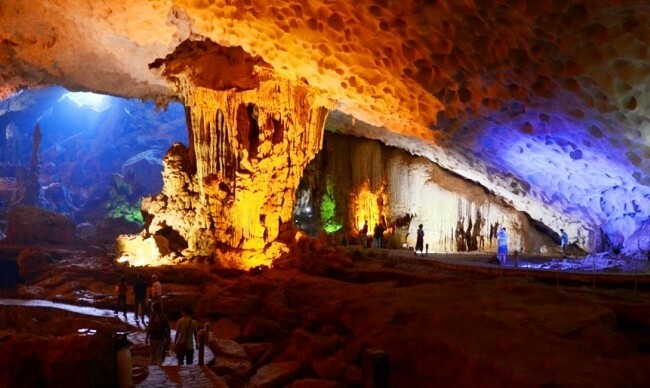 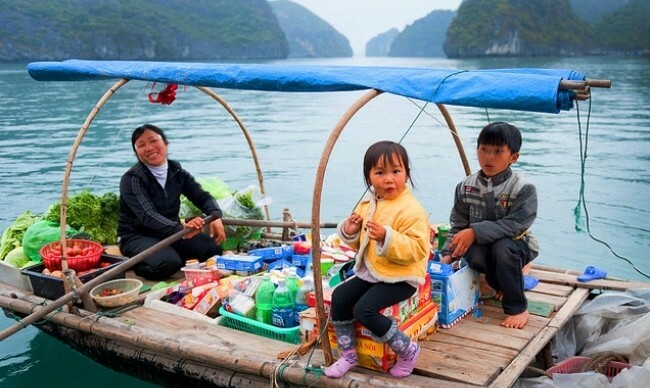 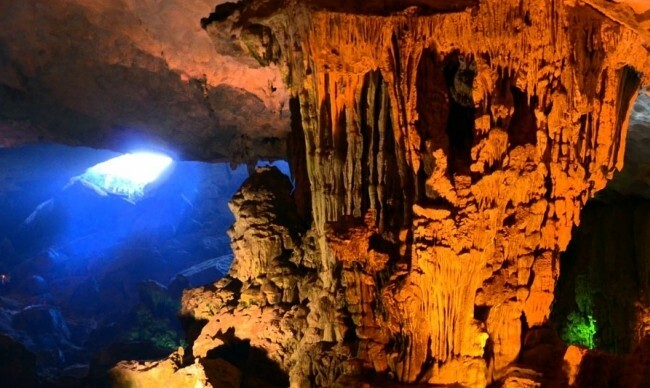 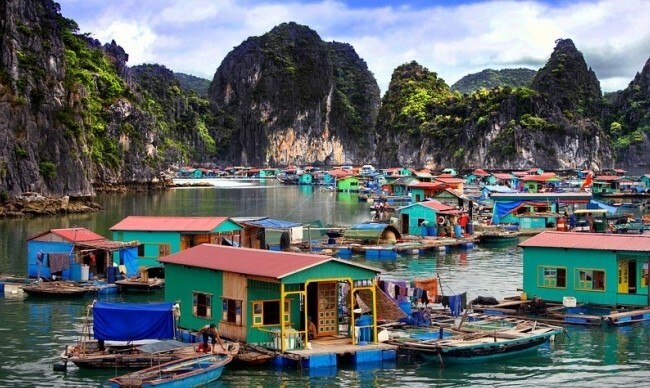 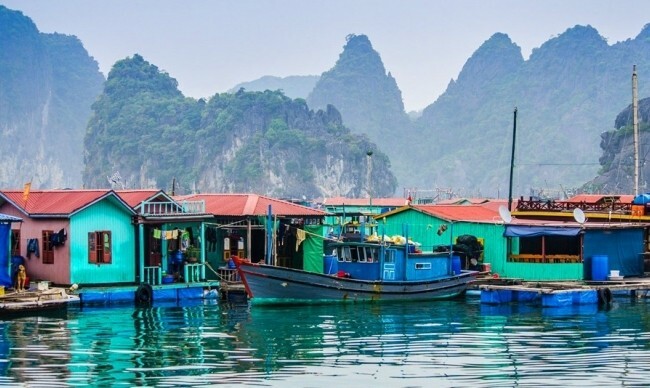 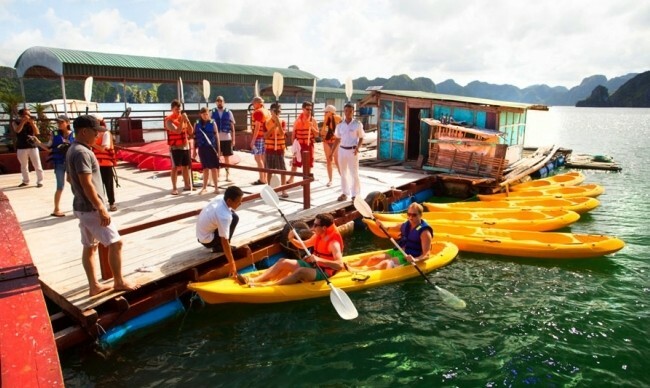 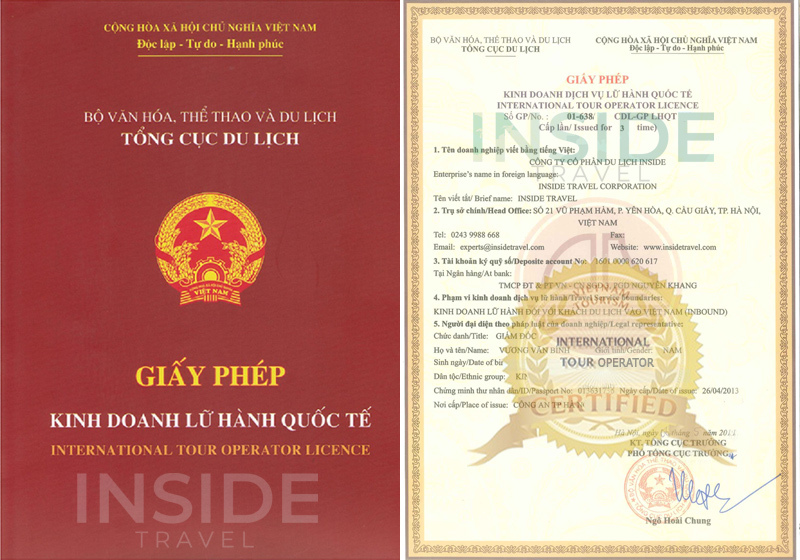 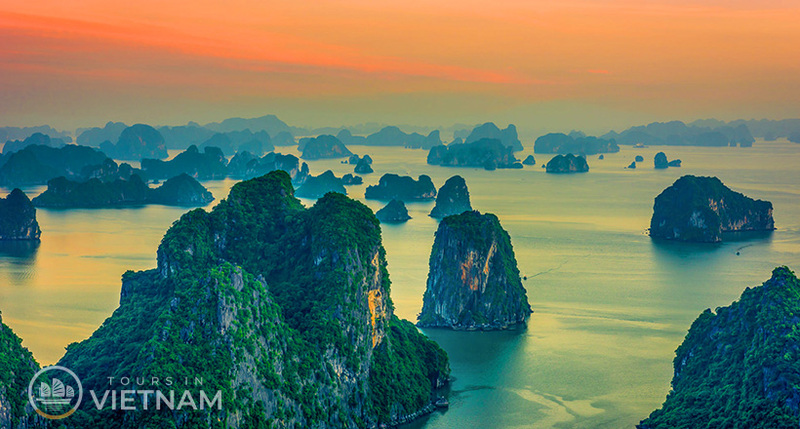 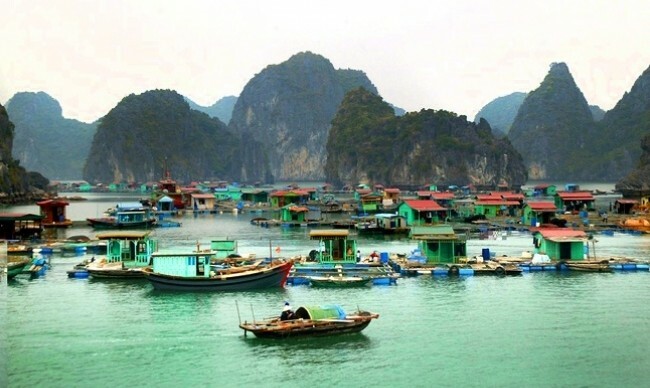 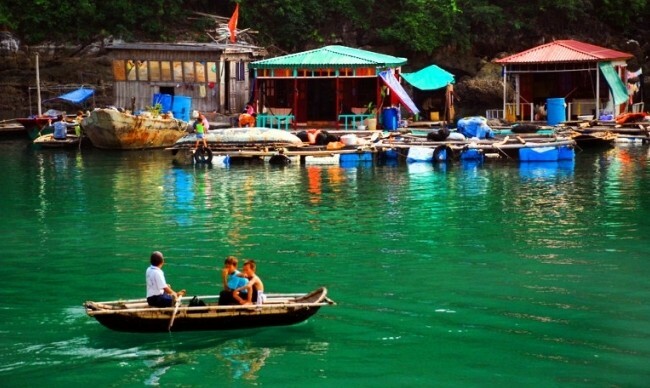 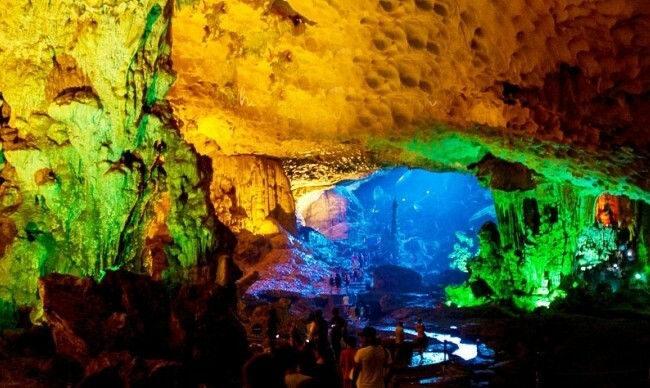 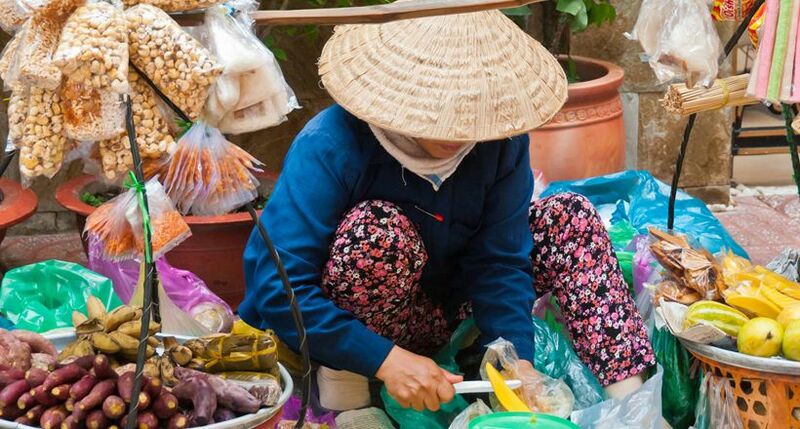 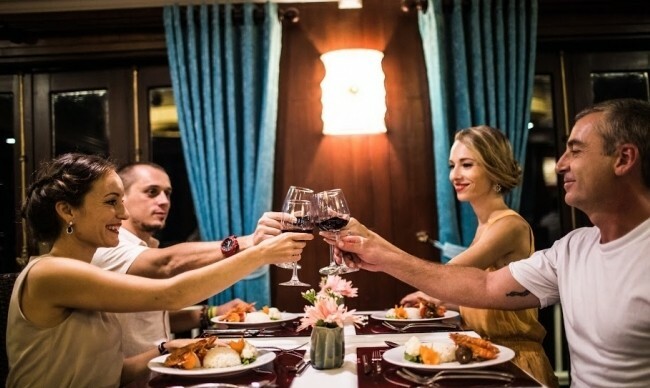 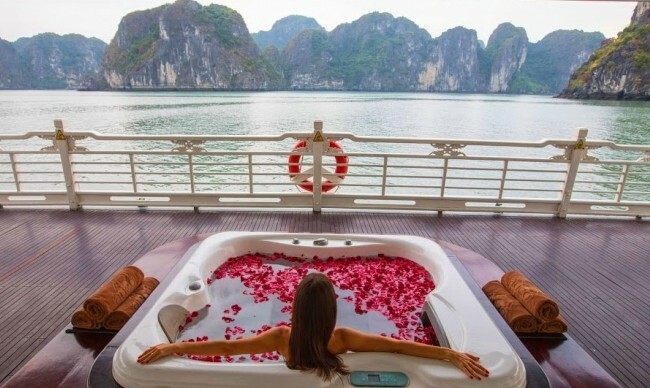 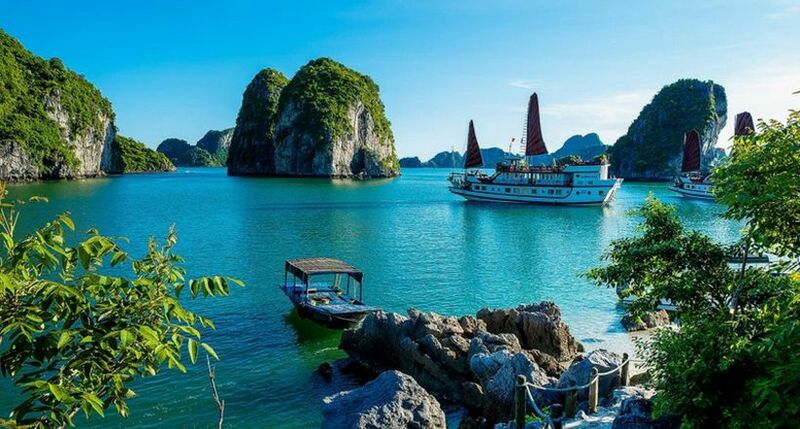 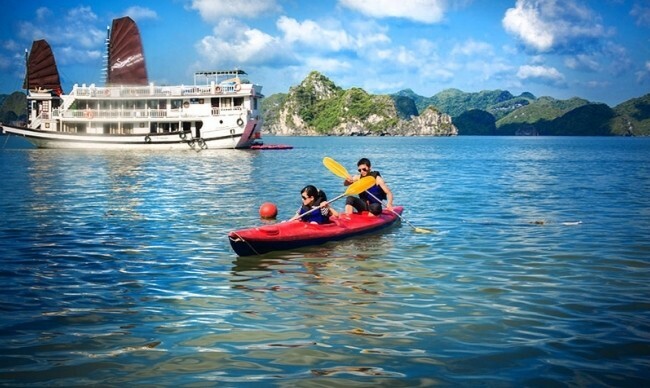 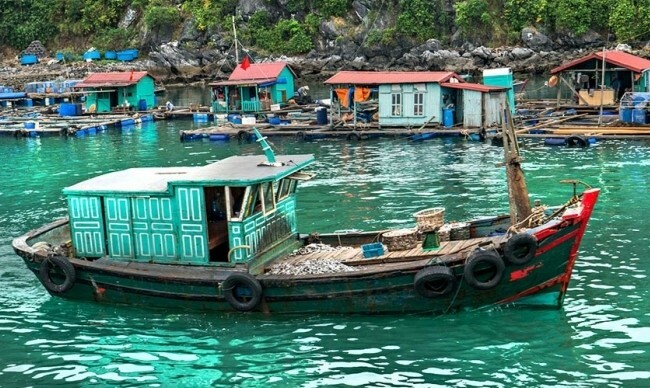 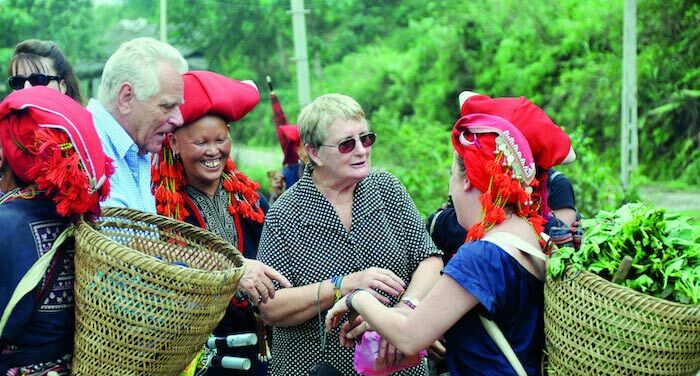 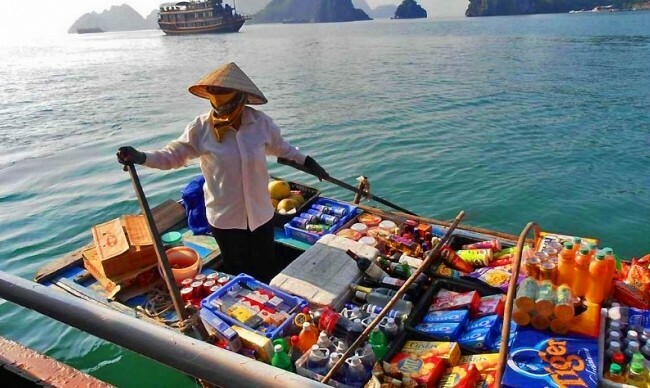 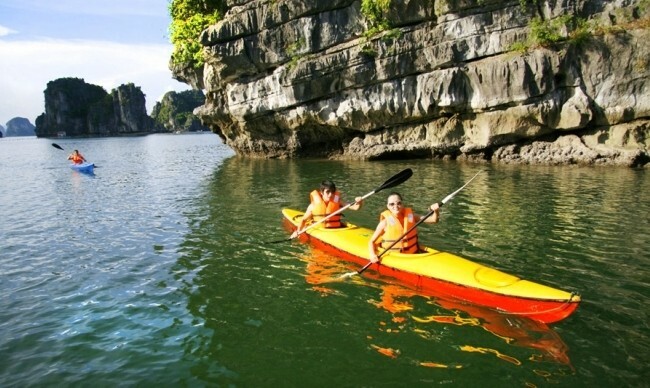 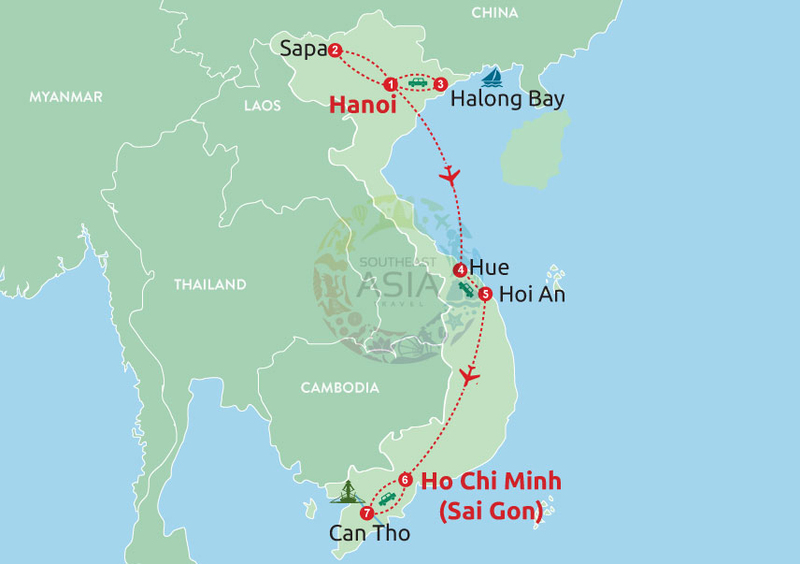 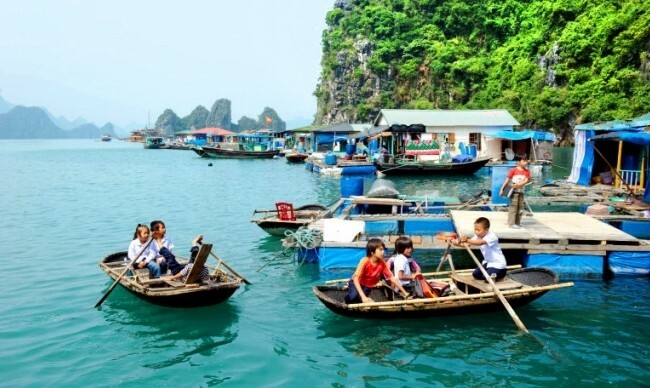 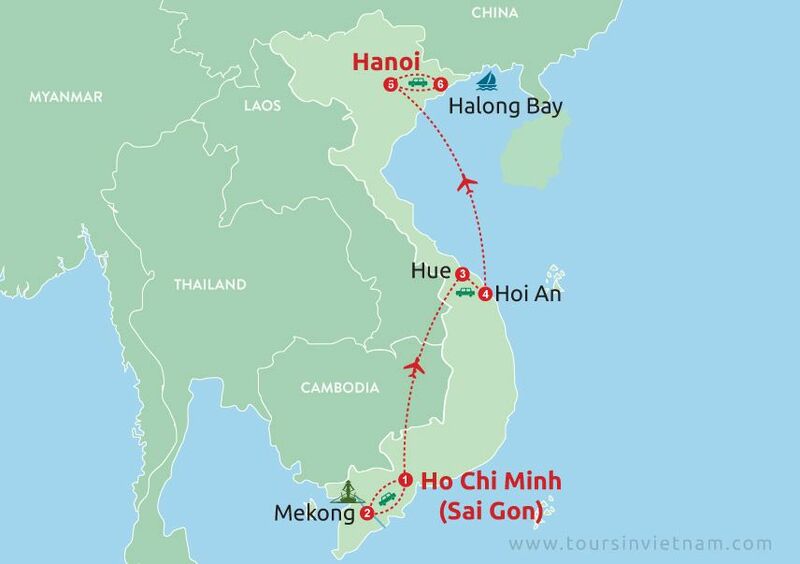 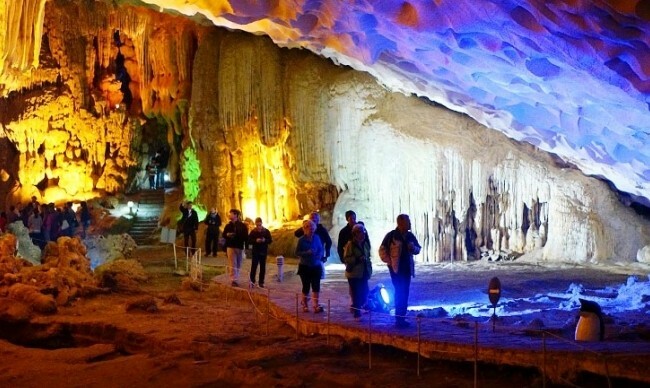 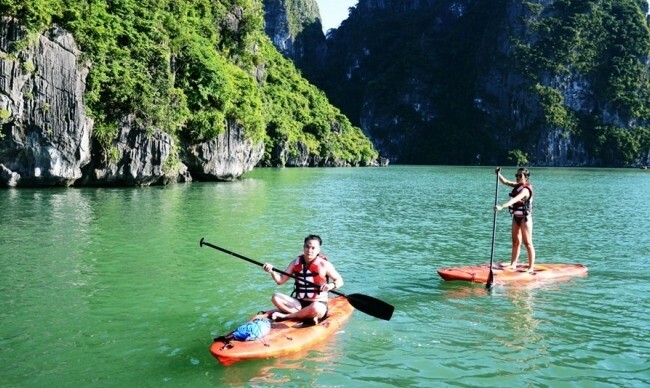 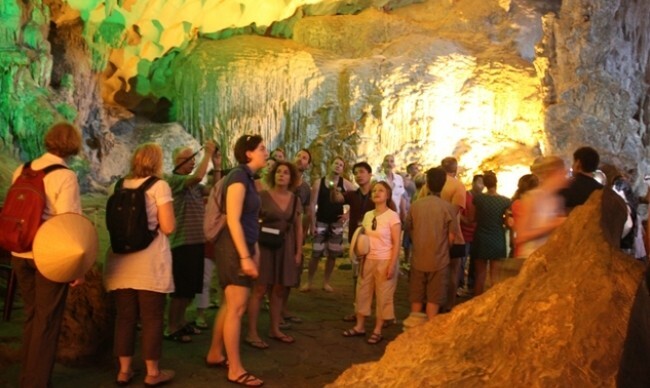 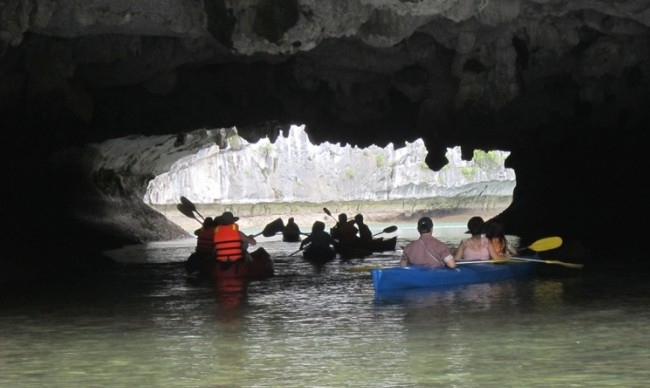 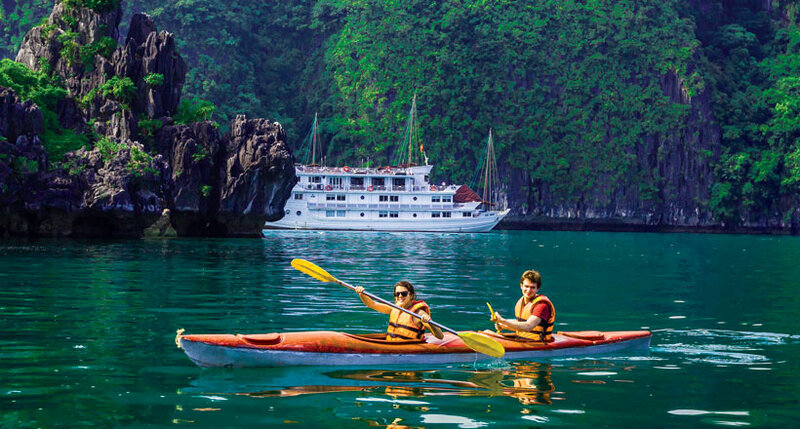 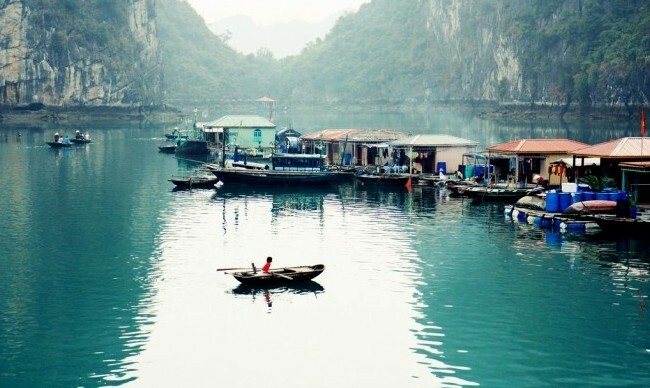 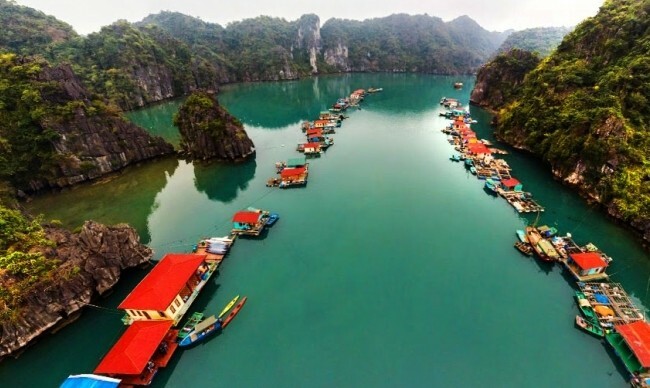 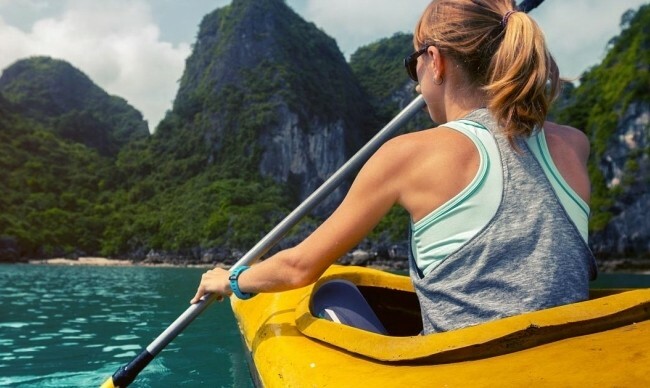 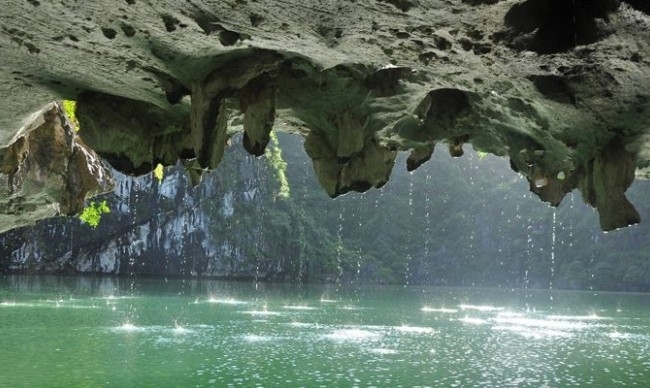 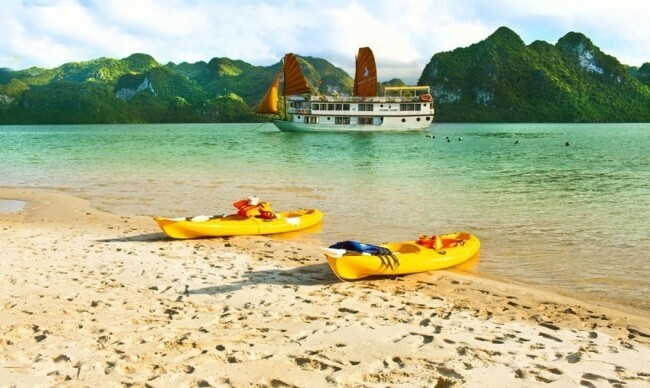 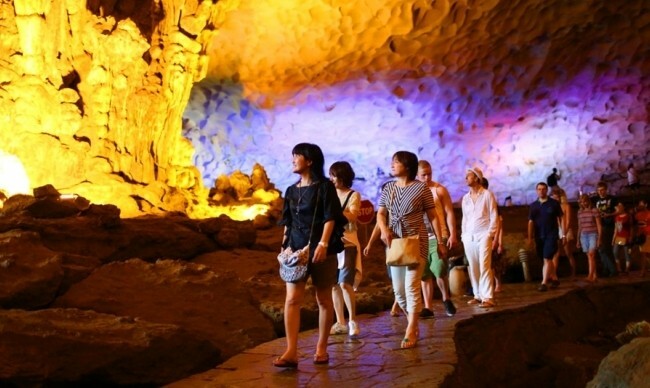 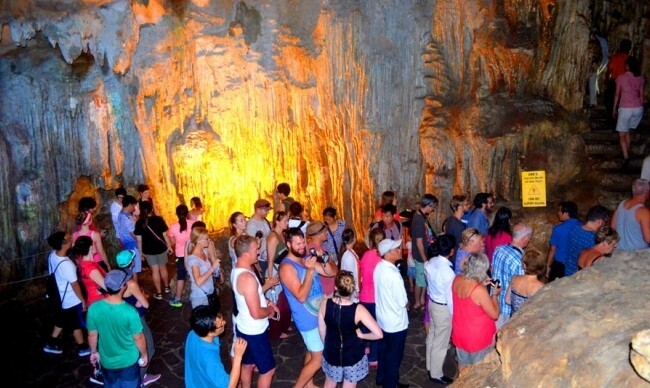 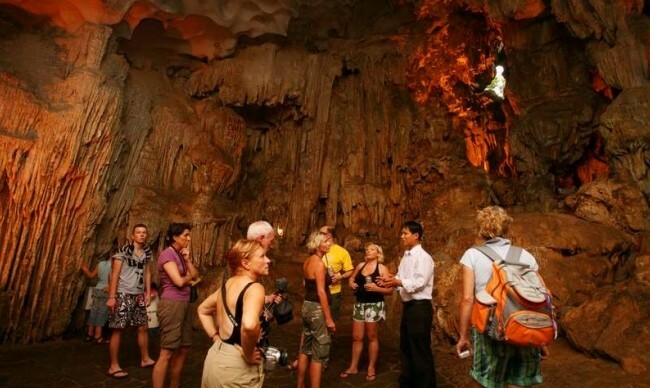 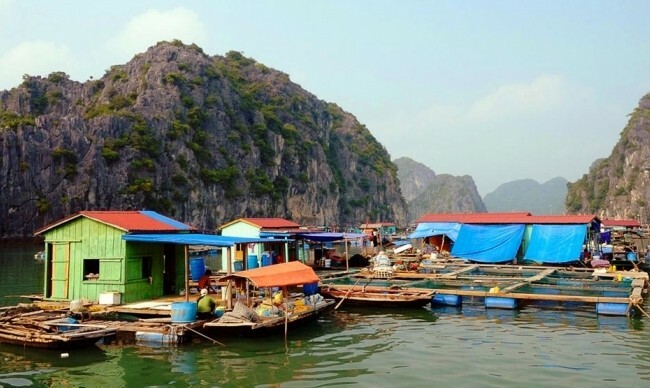 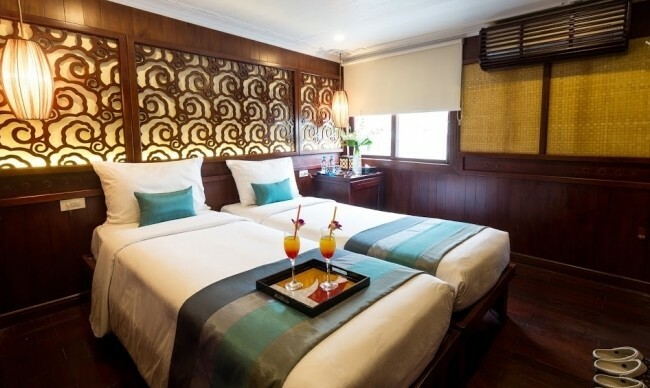 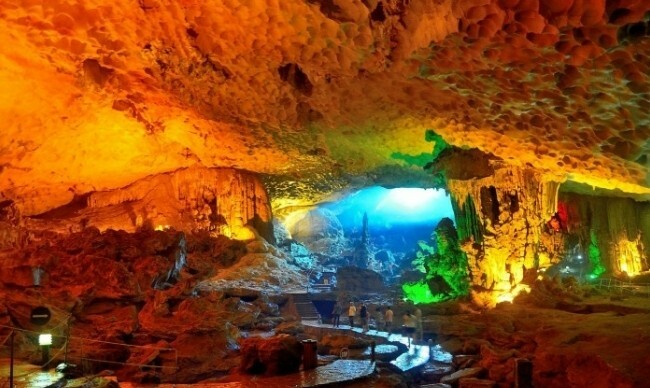 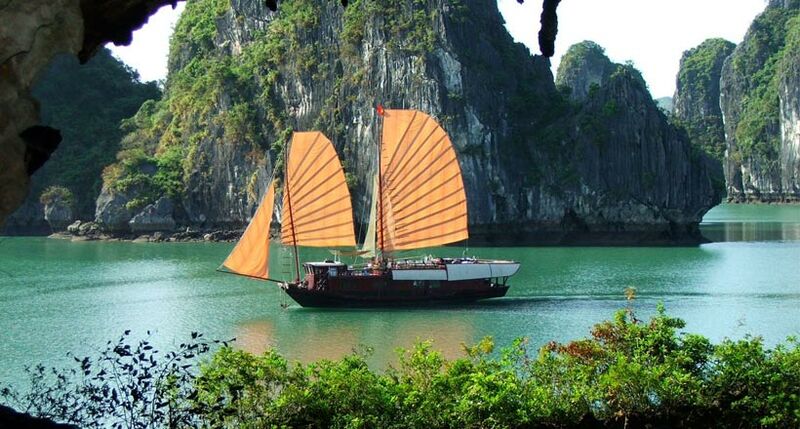 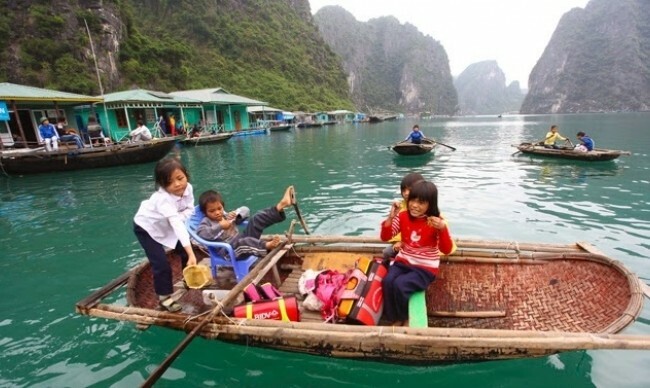 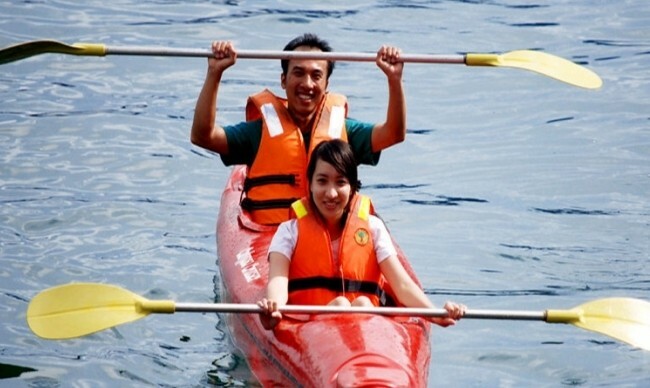 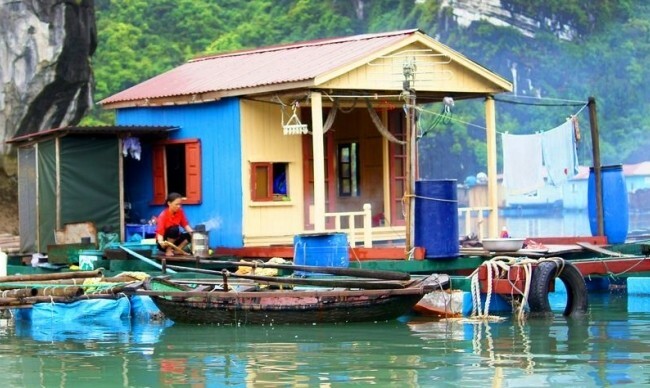 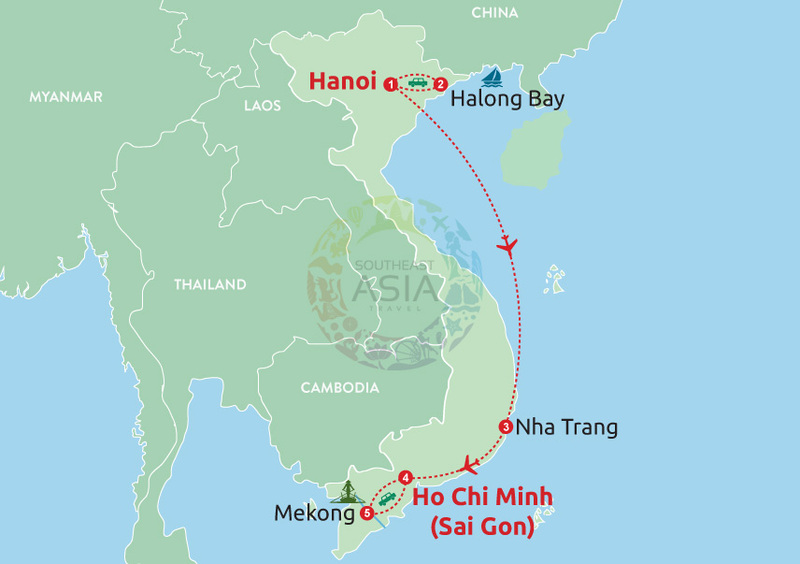 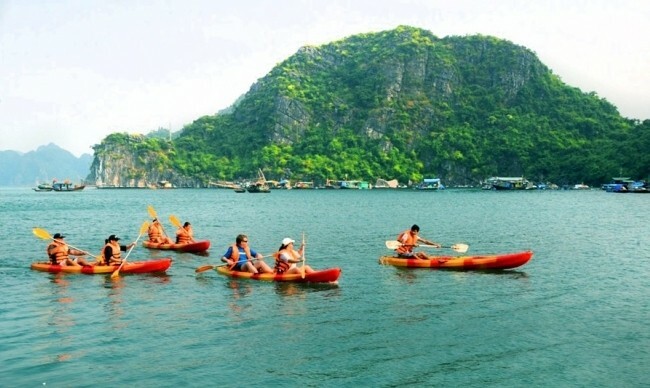 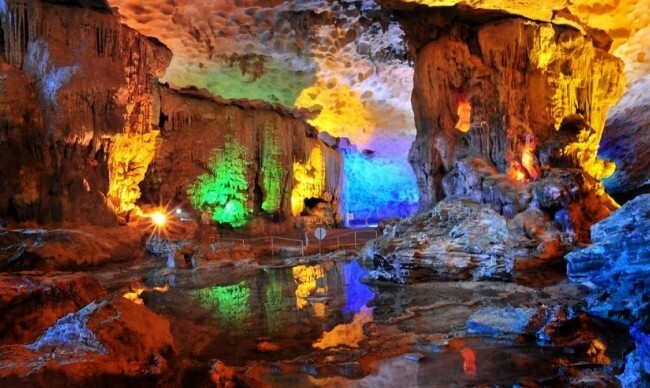 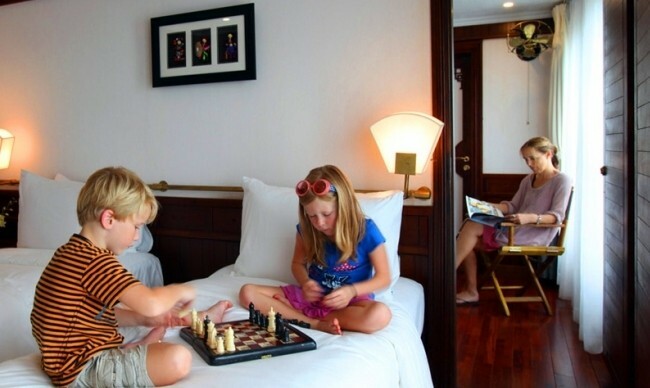 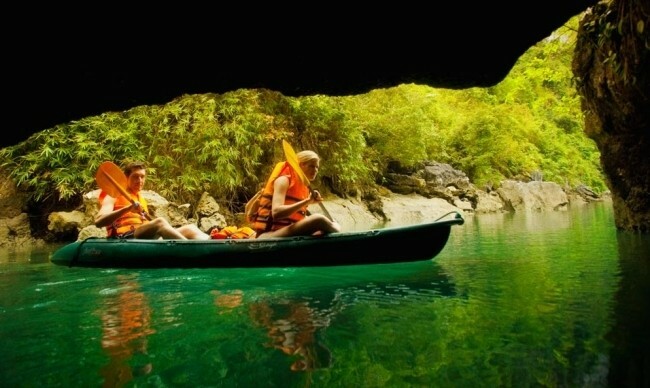 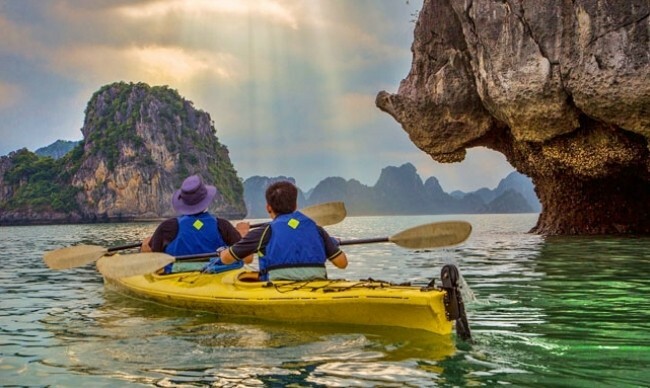 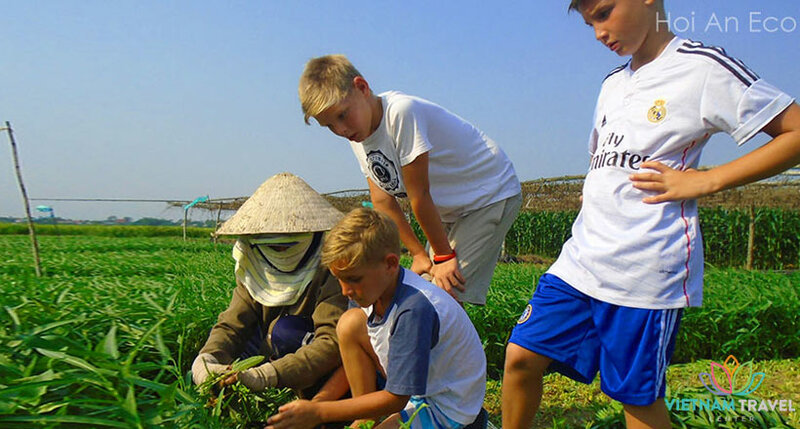 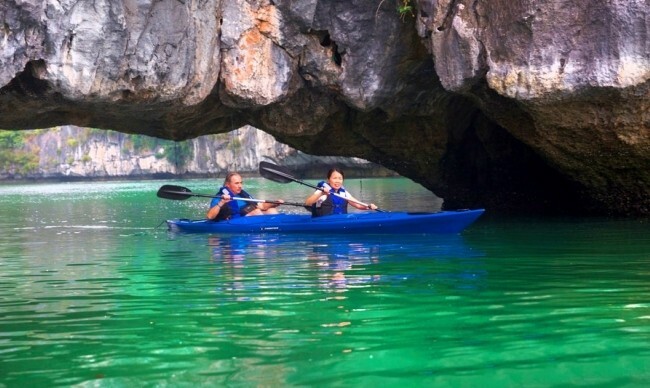 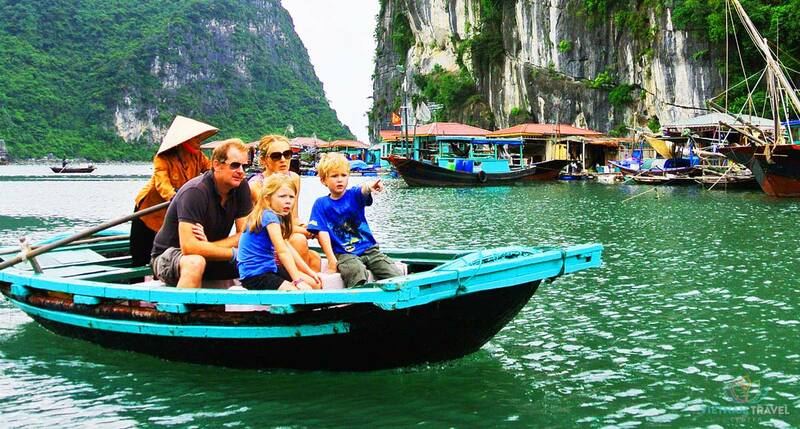 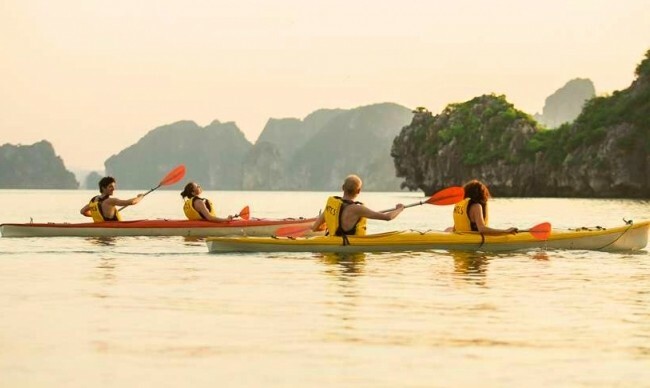 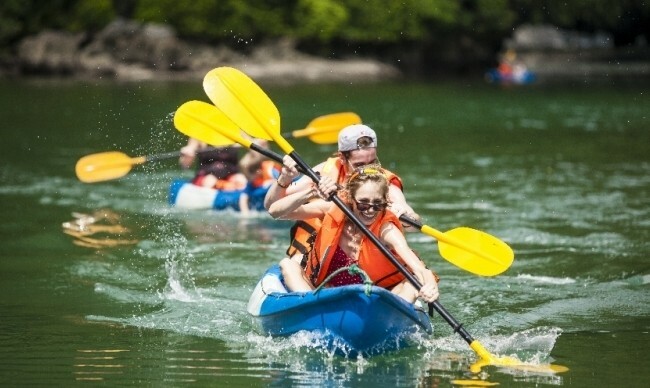 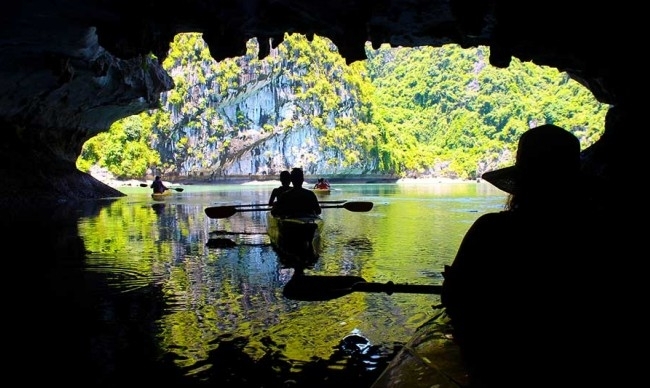 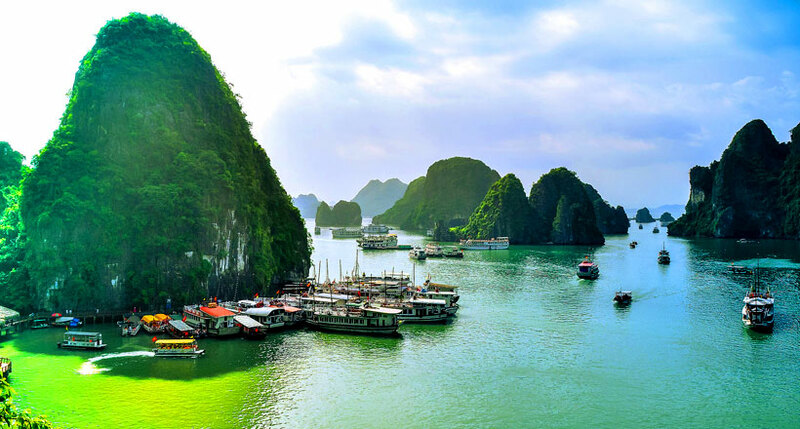 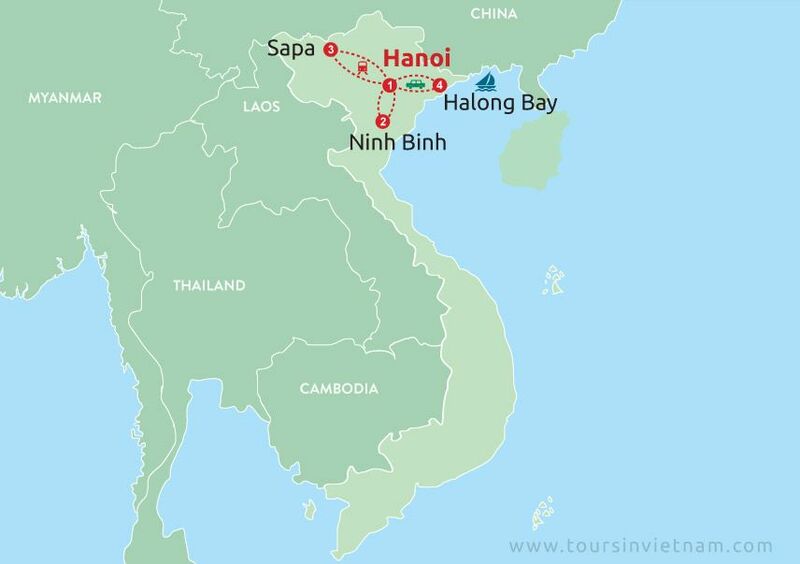 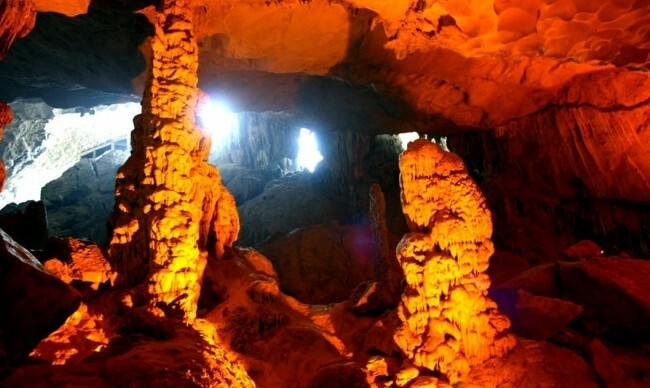 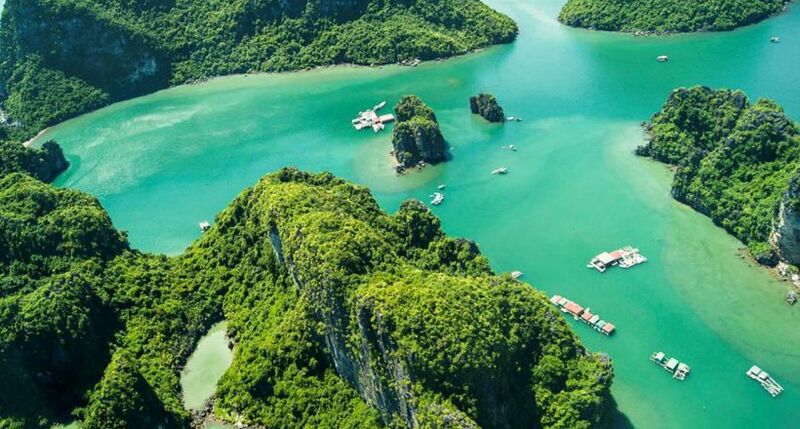 When joining the cruise trip in Halong Bay - the World Natural Heritage recognized by UNESCO, visitors will have chance to visit the floating village by kayaking or being taken by bamboo boat trip on the water around the villages. 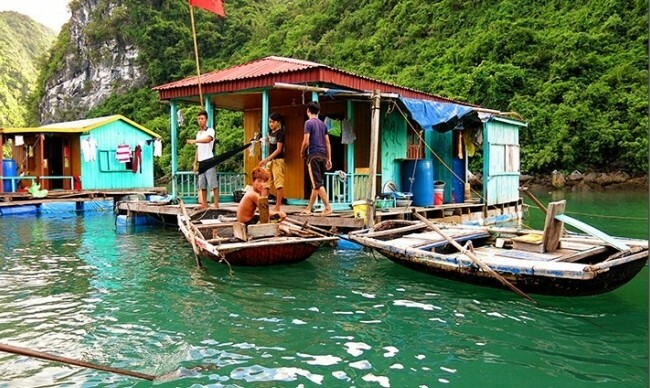 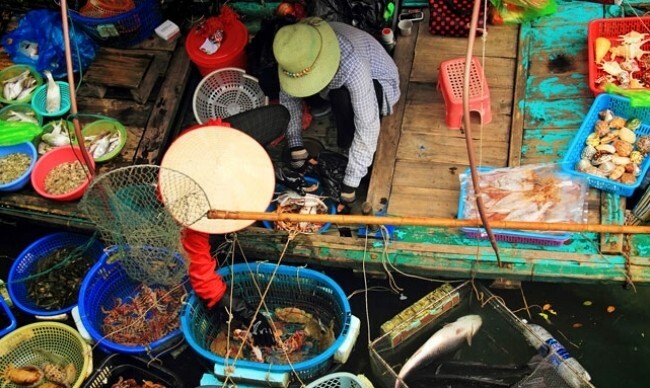 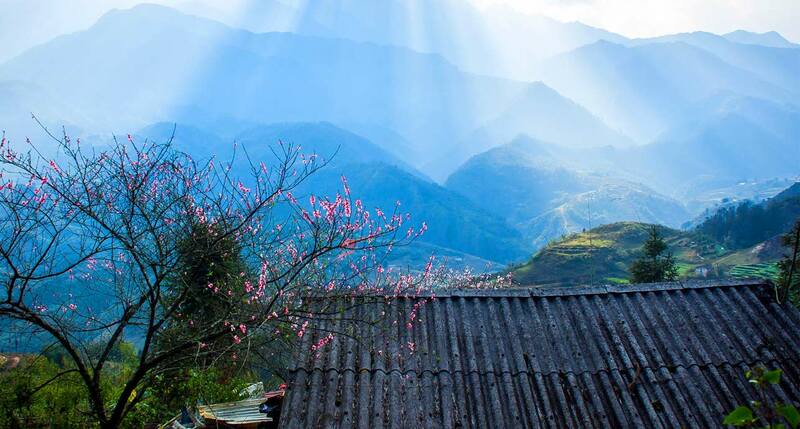 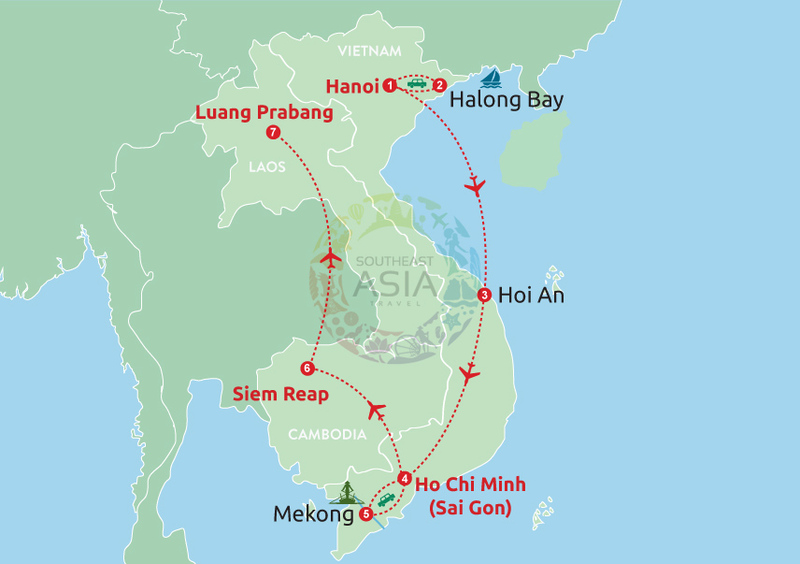 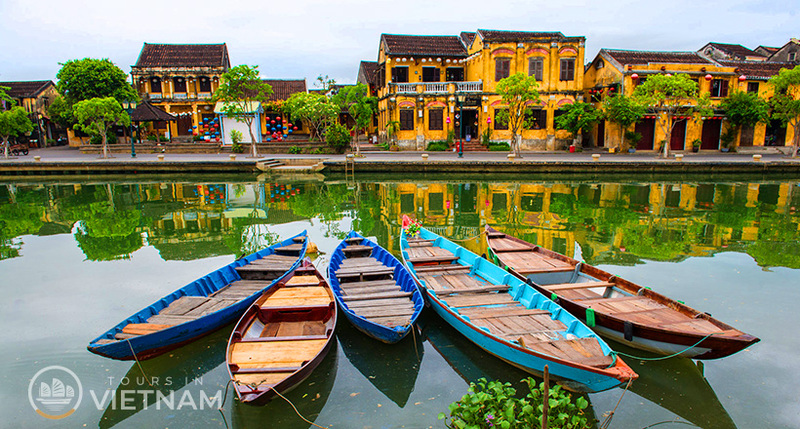 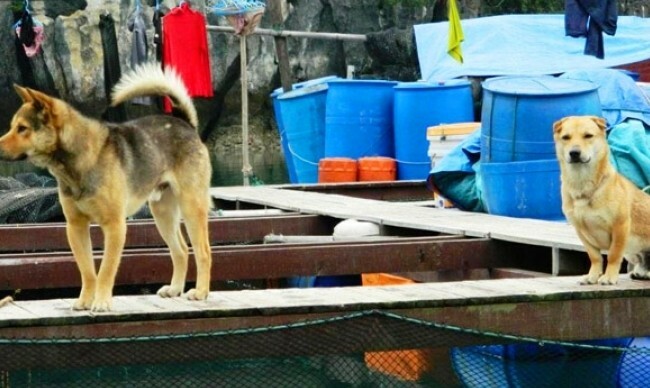 You will have chance to get to the place where you could see the fish swimming beneath and also see the fishermen working and the local children playing happily around their floating houses. 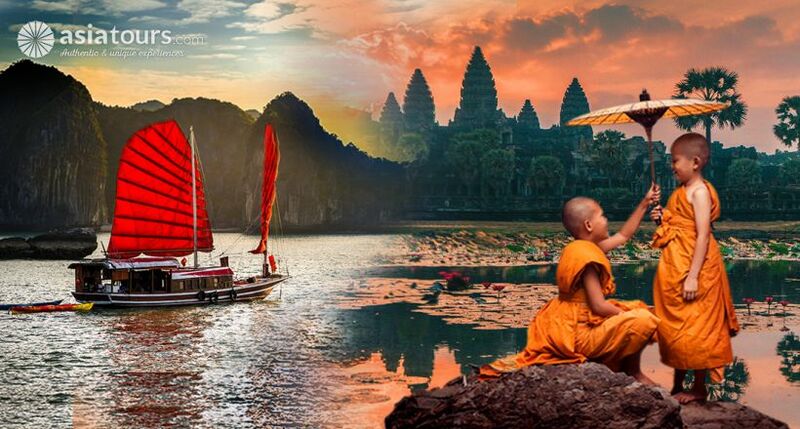 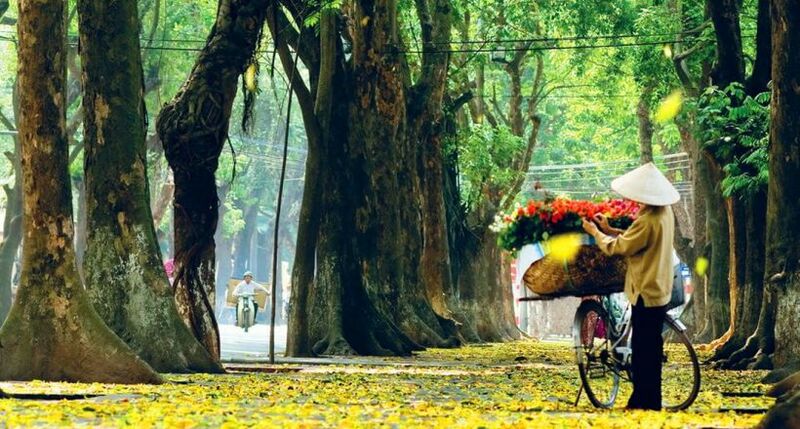 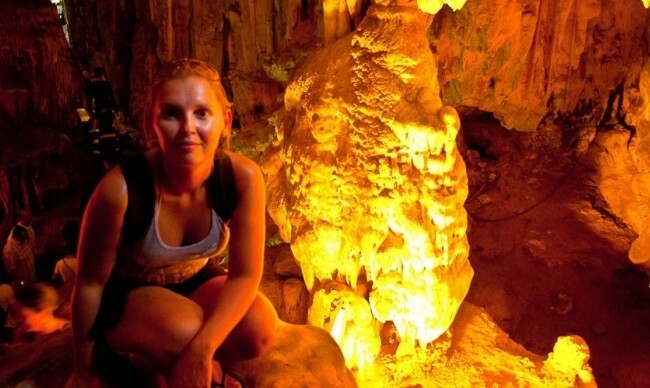 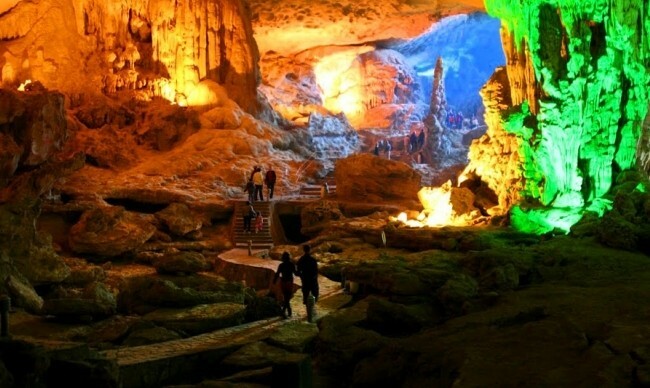 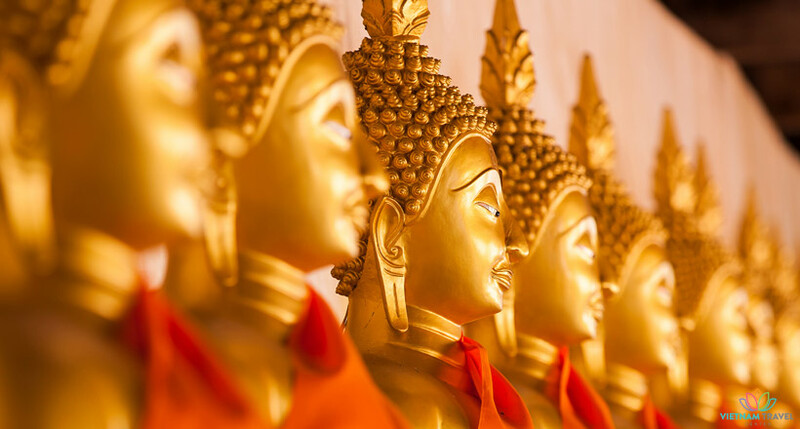 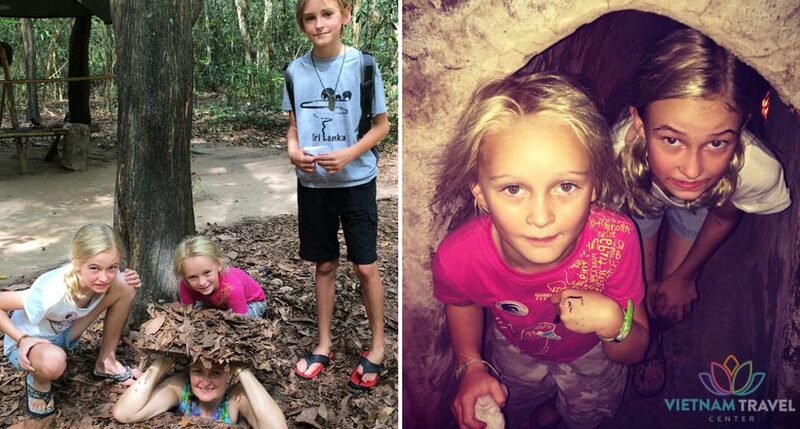 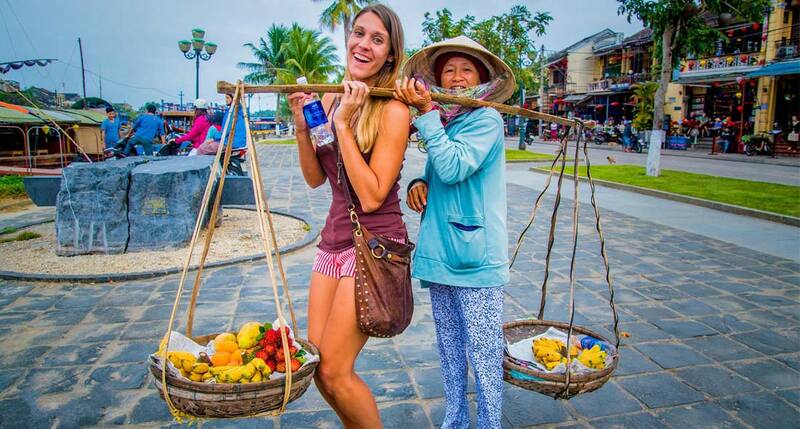 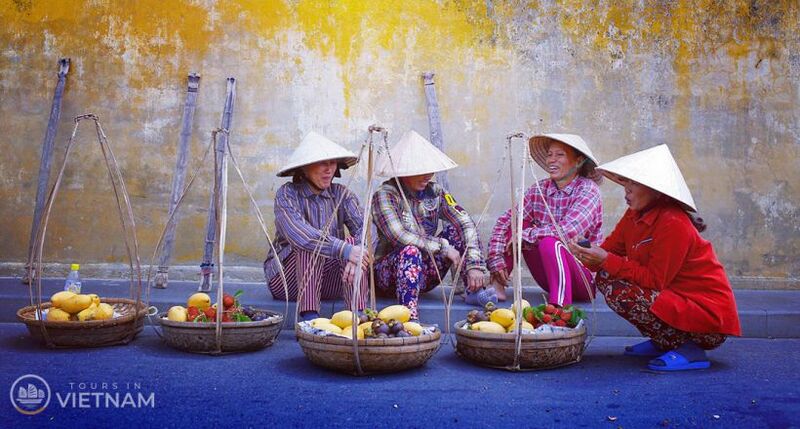 If you are interested in various cultures and different life style, it will be definitly worth a visit.